Like many others, I like a good cocktail every now and then, and I've always been impressed when my cocktail enthusiast friends would come up with a new drink or even just remember how to concoct a Clover Club (FYI, it's made with gin, raspberry syrup, lemon, and egg white). There's a secret bartenders and craft cocktail aficionados know, though: It's all about math, the simplest and most intoxicating math. Pythagoras would be so proud. You don't have to memorize or look up any recipes to be able to mix up hundreds of different, mixologist-approved cocktails at home. 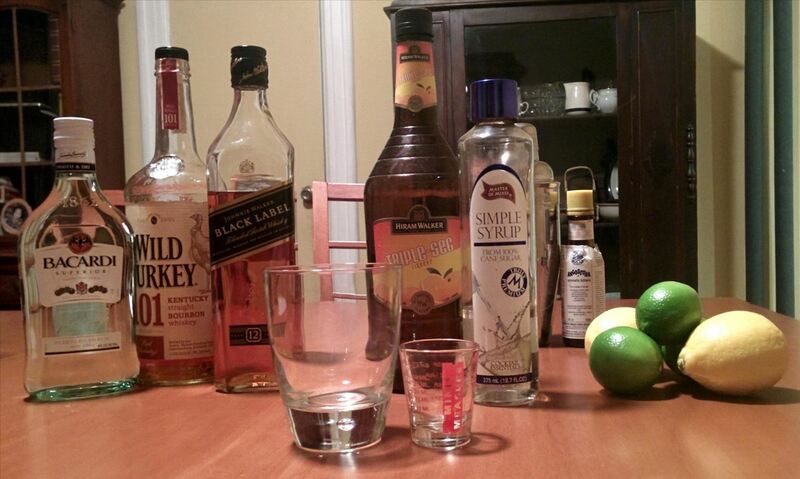 All you need to know is the "golden ratio" of mixed drinks and the possibilities are endless. 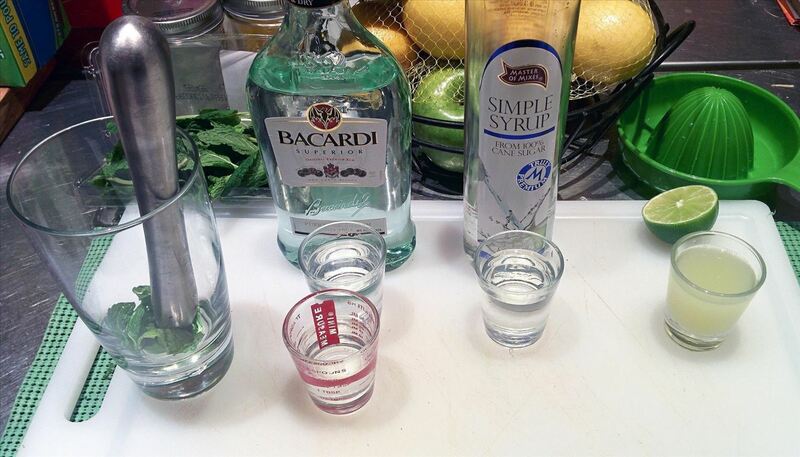 Just about every cocktail recipe combines three main ingredients: alcohol, of course, which forms the base of your drink; a sour ingredient, such as lemon or lime juice; and a sweet ingredient, such as simple syrup or triple sec. When these basic ingredients are combined in a balanced way, magic happens. 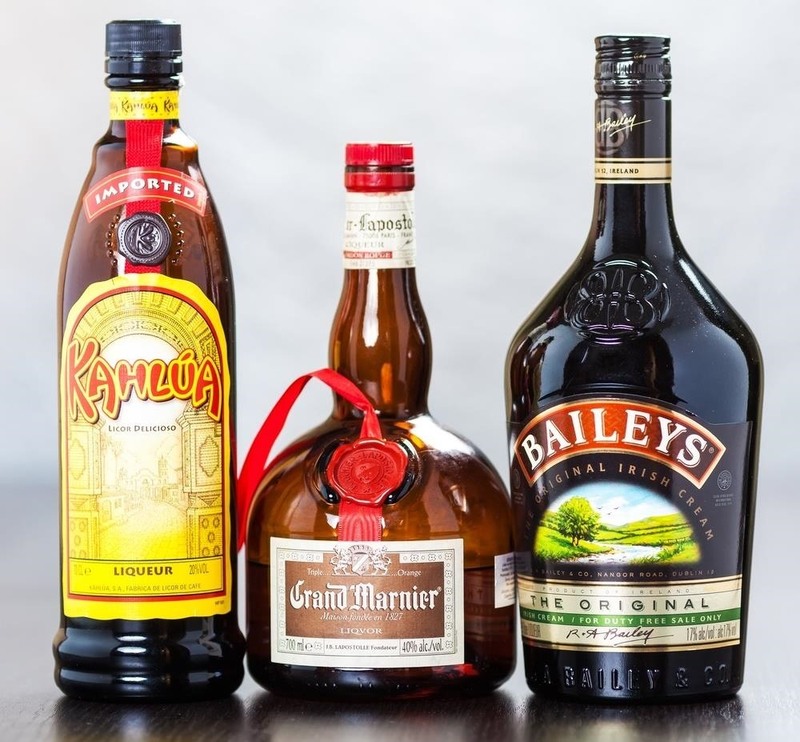 Stock your home bar with essential liquors (2 lights and 2 darks) and some pantry essentials and you'll be ready for your next cocktail party! The formula for achieving this balance is 2:1:1. That's 2 parts alcohol, 1 part sour, and 1 part sweet. The 2:1:1 ratio for a classic Mojito drink. The classic Mojito recipe, for example, is 2 ounces of rum, 1 ounce of lime juice, and 1 ounce of simple syrup (plus club soda to fill, with a few muddled mint leaves for added flavor), according to James Beard-award winning mixologist Kim Haasarud, author of 101 Mojitos & Other Muddled Drinks. Switch the rum with tequila blanco and the simple syrup with agave syrup and you've got an authentic Agave Margarita, per Bon Appétit. 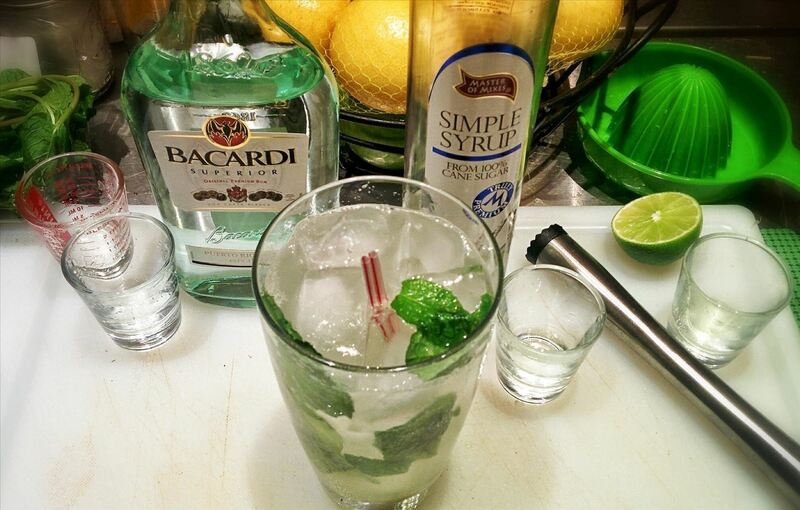 The classic Mojito recipe, all made up with club soda and mint leaves. Gin sours, gimlets, daiquiris, sidecars, and your own innovative, mouth-pleasing cocktails can be crafted easily just by using this formula and experimenting with the ingredients. The formula is especially helpful when you're out of one ingredient but do have something that could substitute (e.g., no tequila but you do have brandy). Like adding a splash of lemon to brighten a seafood dish with its sourness or using honey in a tart cherry pie, cocktail making is all about balancing the flavors in the drink. The sweet and sour ingredients play sublime supporting roles, enhancing and complementing the flavor of the spirit rather than masking it. The sour note enlivens the drink while the sweet ingredient reduces the bitter taste we perceive in alcohol. Sweet and sour, as you probably already know, complement and balance each other out naturally (think Amaretto Sour, Long Island Iced Tea, and Mai Tai, not to mention the sweet and sour dishes of the world's cuisines). Both soften and temper the raw, perhaps harsh alcohol taste, making for a more pleasant or, at least, less boozy-tasting drink. While the 2:1:1 ratio gives you a consistent structure for making classic cocktails and designing your own drinks, it's just a starting point, and many other ratios can be used. David A. Embury's classic cocktail book, The Fine Art of Mixing Drinks, recommends an 8:2:1 (alcohol to sour to sweet) ratio for many of the classic drinks, such as a Daiquiri and Jack Rose, among other ratios. ShakeStir's Rhett Williams prefers a 4:1:1 ratio. Tailor the ratio to your own tastes—and how strong you want the alcohol flavor to come through. Lastly, remember, just like every other culinary endeavor, making cocktails is both an art and a science. The formula is the technical part, but art comes in knowing the flavors you're combining and playing with layering them in. For more cocktail engineering advice, check out this four-part series on Kindred Cocktails. Want to learn more? Then find out how and why pro chefs use ratios, not recipes when they cook or bake.